December 1st is almost here and the countdown to Christmas is officially going to begin. Are you ready? 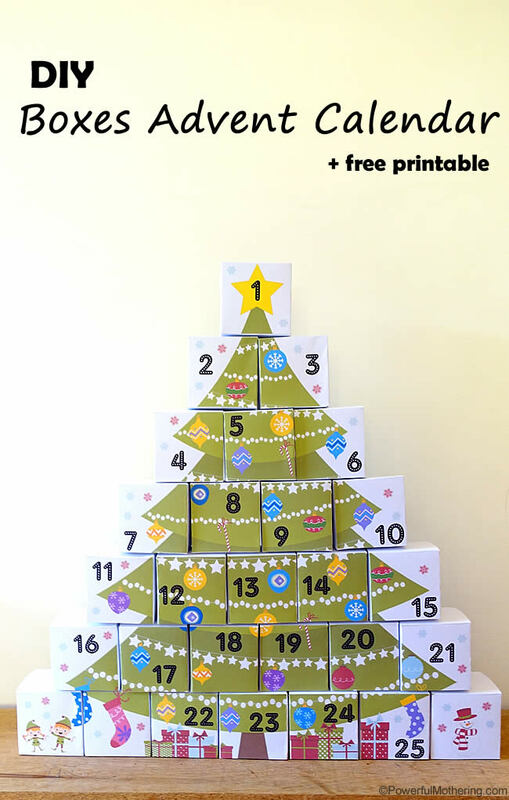 –Don’t worry if your not because I have a collection of free printable advent calendars ready for you to enjoy. My kid’s love advent calendars and so do I because they help eliminate the question, “How many more days until Christmas?” So help yourself out and have some fun with the kids this Christmas season and pick out an advent calendar. 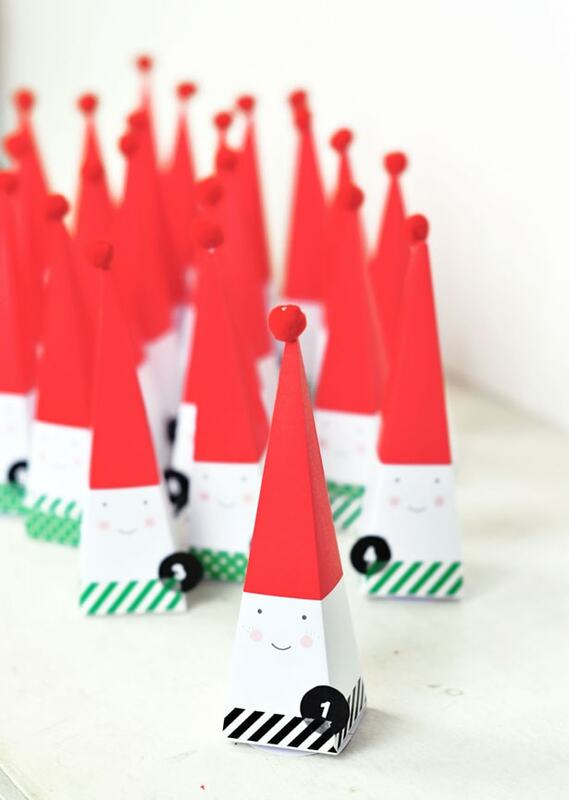 While you are here, be sure to check out all our Christmas Activities and Free Printables here. Once you have found your desired advent calendar click on the hyperlink to download it from each blog.